DCH Gardena Honda appreciates your support! We are committed to providing an excellent customer service experience to every guest who walks through our doors. We want to make sure that our customer service goes above and beyond - the kind of experience you want to share with your friends and family. Please select one or all of the following websites to provide your positive feedback. 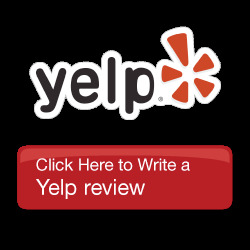 If you had a negative experience or are having trouble with a rating/review site, please contact us at (888) 359-4141. Thank you from the entire dealership. 1. Go to the DCH Gardena Honda yelp page. 2. Select your five-star rating. 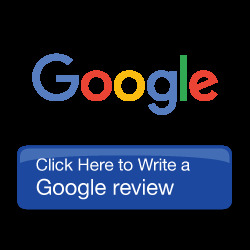 Write your positive review and submit. 1. Go to the DCH Gardena Honda Google Plus page. 1. 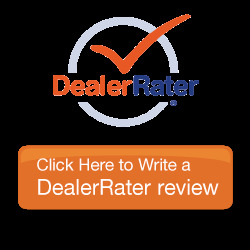 Go to the DCH Gardena Honda DealerRater page. 1. 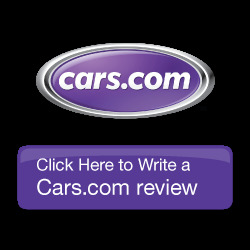 Go to the DCH Gardena Honda Cars.com page. 1. 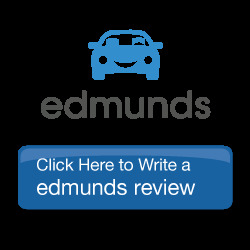 Go to the DCH Gardena Honda Edmunds page.